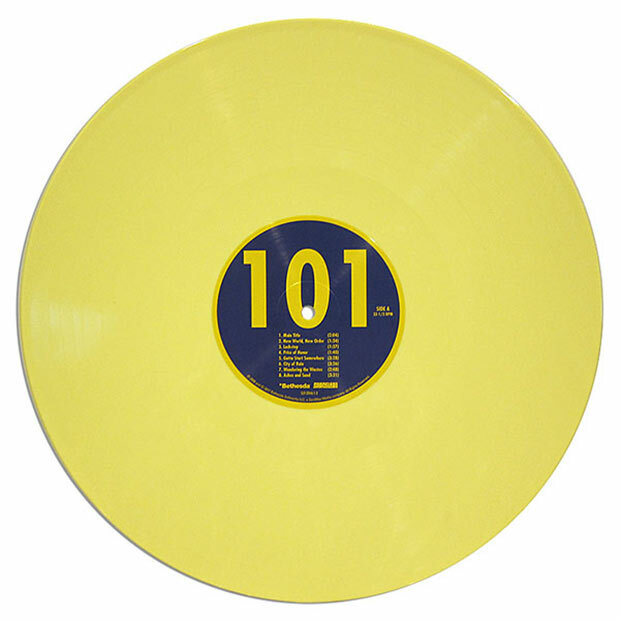 I’ve said before that I am a big Fallout fan. 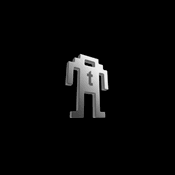 I have played all the games in the franchise, and while I like Fallout 4 the best of all, Fallout 3 was tons of fun as well. 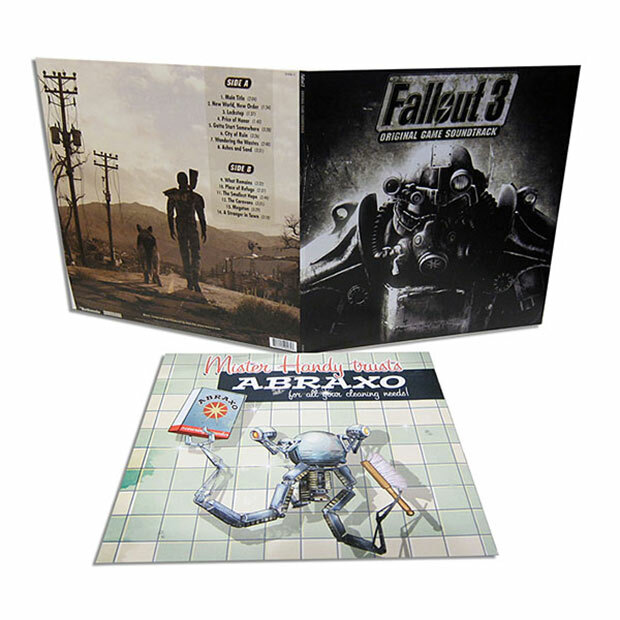 If you are a serious Fallout 3 fan who happens to like records, check this out. 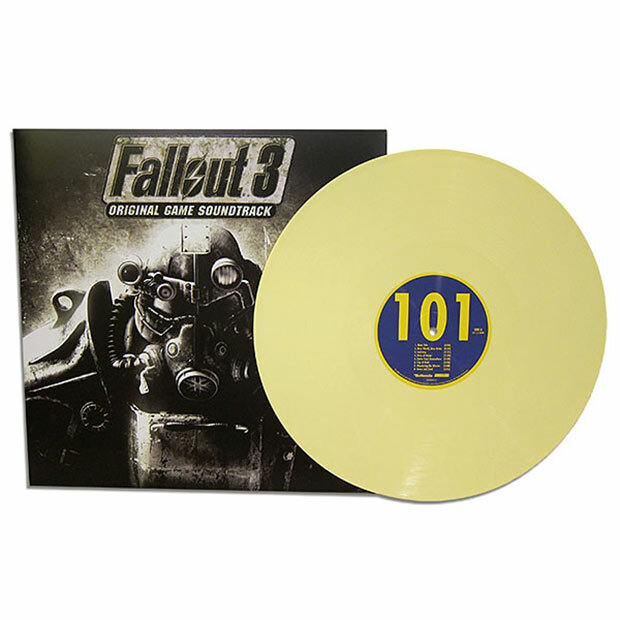 This is a ThinkGeek exclusive Fallout 3 game soundtrack. The LP is pressed into “Radaway Yellow” vinyl, and it includes all of the instrumental and ambient tracks from the game. The LP has a total of 14 tracks that were composed by Inon Zur. 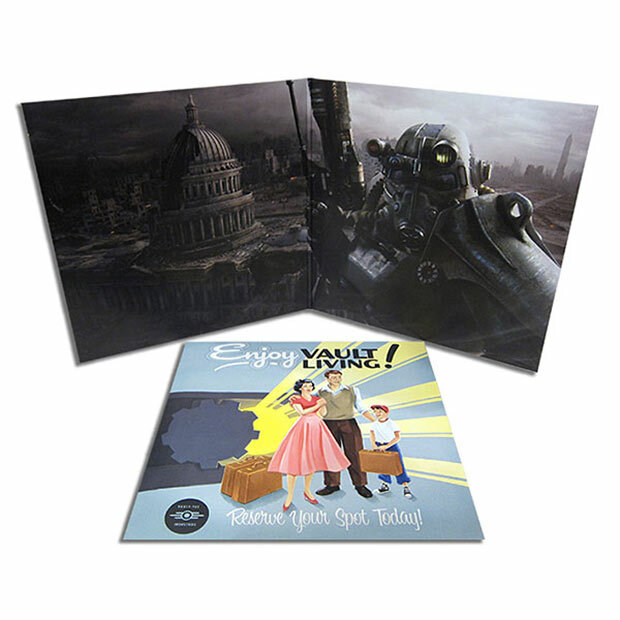 The record is packed inside a full-color gatefold jacket with original artwork, and sells for $29.99(USD).